Do you dream of a wondrous woodland feel for your wedding day? The best way to create this natural style is with your wedding flowers. An enchanted forest style can be created by bringing in a mix of flowers and greenery. 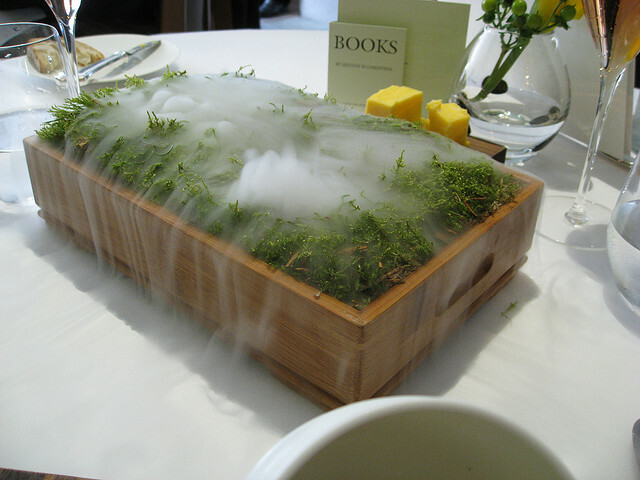 This will reflect the reality of nature, and can give your venue a cool feeling at any time of the year. Another way to recreate the forest feel is to think high. Taking your floral decoration upwards will make your guests feel like they’re in the shaded overhang of an old-growth forest. Instead of seeing a ceiling, they’ll see the beauty of nature enveloping them. Of course, you can combine this type of decoration with either high or low centerpieces. Again, a combination of greenery and flowers is the perfect choice, and you can also consider giving your guests a living plant as favors for even more coverage. This allows them to take a piece of your magical forest wedding home with them. To find out how to create an enchanted forest style for your Wisconsin wedding, come by our West Allis flower shop or give us a call today!